Valve is quietly distancing itself from its failed Steam Machines initiative. The PCs, normally found under the Hardware tab on Steam’s storefront alongside the Steam Controller, Steam Link and HTC Vive, have been banished from the tab. It’s not exactly clear when Valve purged the category although as GamingOnLinux suggests, it likely took place sometime in March (perhaps around March 20). Steam Machines are still on Steam’s website but you have to dig around a bit to find them. Originally announced in late 2013, Steam Machines were console-style PCs meant for gaming in the living room. Unfortunately for Valve, the initiative was plagued by delays and once they did arrive in 2016, asking prices were higher than most were willing to pay. Fewer than 500,000 systems were sold within the first six months on the market. By comparison, Microsoft and Sony sold more than one million Xbox One and PlayStation 4 consoles on their respective first day of release. Valve isn’t entirely done with hardware. As mentioned, the Steam Controller and Steam Link persist, as does Valve’s support for the HTC Vive VR headset. What’s ironic is that, as VG247 points out, Valve’s own Steam Link essentially made Steam Machines obsolete by making it easy for PC gamers to stream games to their television. 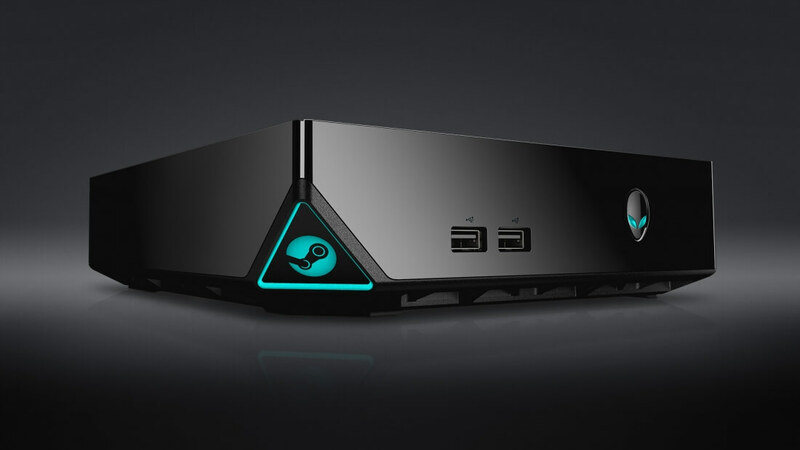 Valve has yet to publicly address the Steam Machine disappearance. We will reach out for comment and update this story accordingly if we hear back.